To book a table at Shahi Remuera, simply complete the form. Our online booking system will check availability and confirm your reservation instantly. 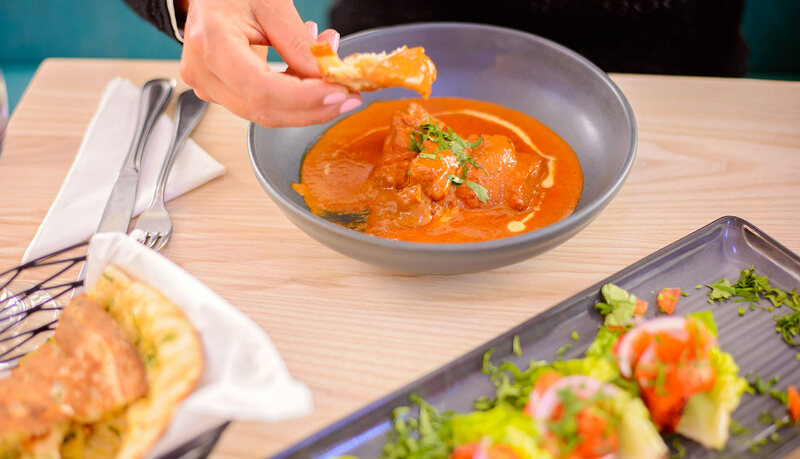 We look forward to seeing you at Shahi Remuera. Dinner – 5.30 p.m till late. Monday to Sunday .